There's another Powerball drawing on Wednesday at 10:59 p.m. ET, and the jackpot has climbed to a gargantuan $430 million. The grand prize pool has been growing since June 10 -- meaning there have been 18 straight drawings with no winner. The current jackpot would be the 12th largest U.S. lottery prize of all time. That includes jackpots from past Powerball and Mega Millions games, the two largest nationwide lotteries. As it stands, the jackpot would be the 9th biggest Powerball prize in history. If there's still no winner after Wednesday's numbers are drawn, the payout will continue to climb until the next drawing on Saturday. There's always been long odds for Powerball, but it recently became more difficult thanks to an October 2015 rule change. Currently, a player's chances to pick six winning numbers stand at about one in 292 million. That's why there's been so many eye-popping Powerball prizes up for grabs in recent months. The largest ever was the $1.6 billion grand prize snagged by three winning tickets on January 13, 2016. And there have been two other Powerball jackpots that have passed the $400 million mark so far in 2017. 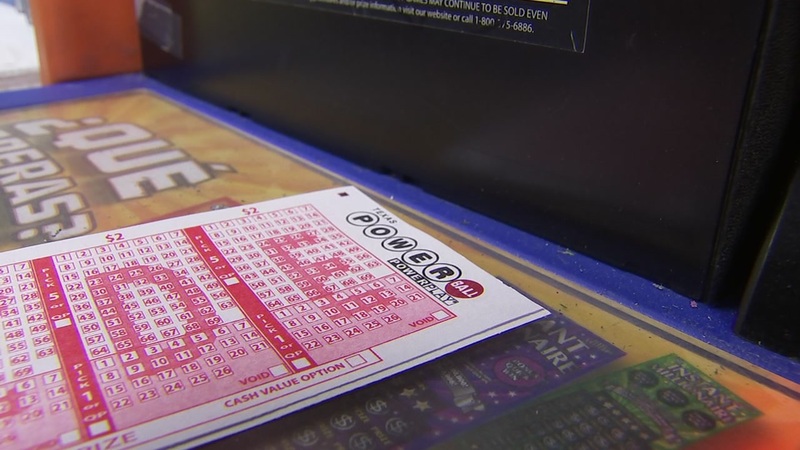 A $448 million prize was claimed in June and a $435 million jackpot was won in February. But don't be fooled by the massive sticker price of these jackpots. Winners only receive close to the advertised amount if they choose to receive payments spread out over 29 years. If a winner opts for a lump-sum, the payout is significantly less. For the current $430 million jackpot, for example, the cash value is $273 million. And, of course, no matter how winners choose to get their money, they'll still have to pay hefty tax bills. Powerball is played in 44 states plus D.C., the U.S. Virgin Islands and Puerto Rico.